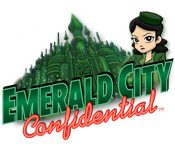 Download Mac Emerald City Confidential Game Windows 7 Games! The magical land of Oz has never seemed so gritty! 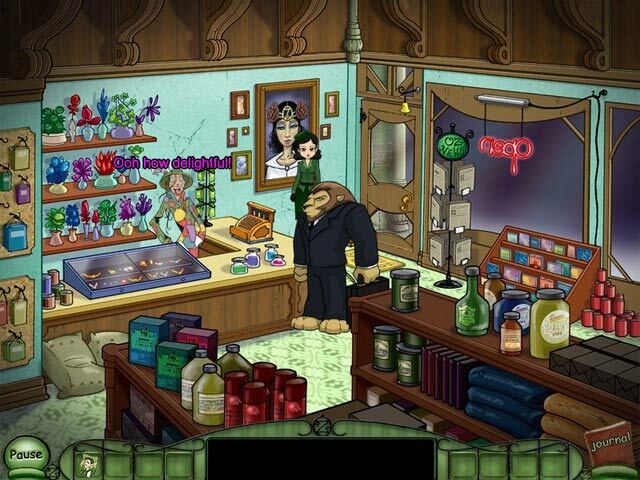 Petra is the only private detective in this reimagining of the Emerald City, so it is up to her to find Dee Gale’s missing fiancé. Dive deep into the seedy underbelly of the criminal underground, and track down the kidnappers, as well as learn a few secrets about Petra! 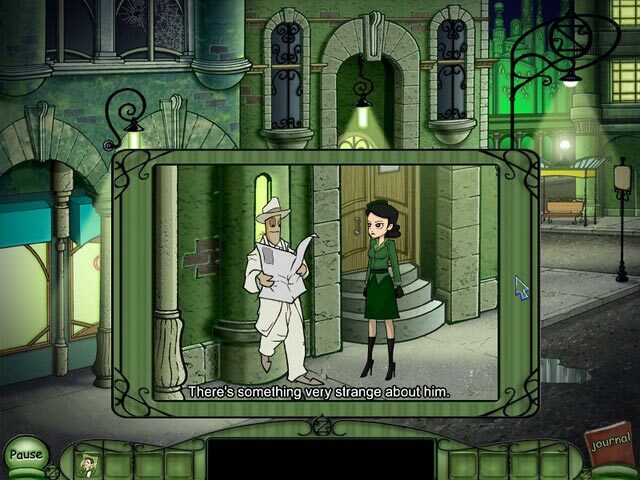 This sprawling Adventure game pulls out all the stops!